Are you a Google Docs user? Do you create PDFs of your content? Hope you like spyware. 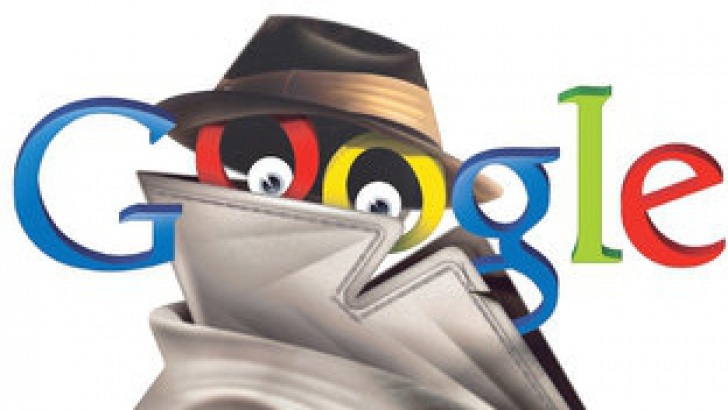 When you create a PDF from Google Docs, all links in the document will be automatically changed – without notifying you – to include a Google tracking ID. Now Google will undoubtedly feign ignorance, disable this at some point later in the future, & promise to never do it again…. This document was first authored in Google Docs, then Downloaded as a PDF. So, Google has thoughtfully (ha!) added “tracking” redirections to all of the links here. (I have no idea why, but that’s Google.) If that bothers you, simply copy the text of the link into your browser’s URL field. Someday, I’m going to write a book about my time with my employer. My role has given me some amazing opportunities to work with customers that y’all would be really surprised to hear about. Each of these lines represent stories that I’m gonna write about some day. I’m gonna keep this as a running list for the day I decide to start really writing this stuff down. My fiancé works at this office! See this photo? My girlfriend is from Redmond. There’s a niche scenario in which you may start to see blank notifications – notifications on your Band that have no content in them, even though there should be information about an appointment or something. Go to Settings & the Power symbol, then “Turn off” your Band, then turn it back on again. Allow the Band to run until the battery runs out completely. Then recharge it and start it again. 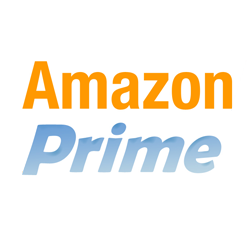 The ROI of Amazon Prime: Is $99 worth it? The ROI breakeven point for Amazon Prime at the new $99 subscription rate is essentially “10-20 items purchased throughout the year”. (Breakeven is closer to 10 if you value 2-day shipping & closer to 20 if you value standard shipping) Alternatively, if you actually use Amazon Video for entertainment displacing Netflix & you order at least one item, you break even. It may very well pay for itself fairly quickly depending on how much you order from them. Cost of shipping 2-day is $8-$15 depending on the size/weight of the item(s). Hence the “10 items at 2-day shipping” breakeven threshold. Standard shipping is $4-$8 for items under $35, hence the “20 items…” logic. (Caveat with this is that the items need to be cheap, otherwise shipping would be free & you have to be okay with 7-10 day shipping) Netflix for a year is $79, hence the Amazon Video breakeven logic. Technically, there’s alternative uses that could possibly help validate the $99 spend such as Amazon Kindle lending library or Amazon’s new storage service but I don’t know anyone that finds value in these compared to other services or purchases and it’s consequently hard to establish a concrete value of these benefits. 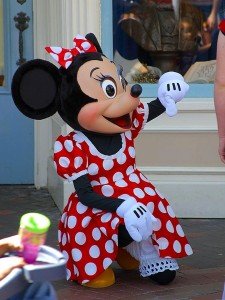 The continuing and spreading outbreak of measles traced originally to visitors to Disneyland and Disney’s California Adventure park revives the questions of who should be held responsible, and how they should be made to pay for the injury and illness they’ve caused. Here’s one suggestion, offered Thursday by science writer Alex Berezow in a USA Today op-ed: “Parents who do not vaccinate their children should go to jail.” That may be an extreme remedy, but Berezow’s notion that non-vaccinating parents should shoulder the responsibility for their actions is widely shared among legal experts and bioethicists. As the Los Angeles Times has documented, California has experienced an alarming increase in “personal belief” exemptions allowing unvaccinated children to attend public and private schools, and a parallel decrease in immunization rates among kindergartners in many communities. Most alarmingly, the trends often are associated not with low-income neighborhoods, where the cost of a vaccine might be an issue (though less so since the Affordable Care Act mandated that preventive treatments such as vaccines be provided without cost-sharing), but in affluent communities, among ostensibly well-educated parents. Disneyland Tells Employees: “Get Shots or Stay Home.” What’s the Law Say About That? If you are not living under a rock, you have heard by now that there is a large measles outbreak in the United States that can be linked back to some unvaccinated visitors to Disneyland. Lots of people are angry and concerned and I’ve gotten lots of questions about this outbreak, including what Disneyland can and should be doing to prevent outbreaks like this in the future. After all, a massively popular amusement park, visited by folks from the world over all packed into a relatively small space, is a pretty great place for disease to spread. 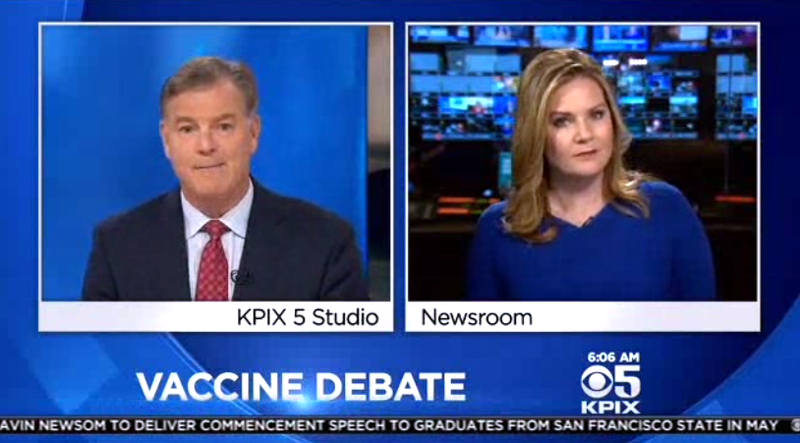 Among those sickened by measles, were at least five Disneyland employees. In response to this, Disneyland asked all employees who came into contact with the five sick employees to submit “vaccination records or submit to a blood test that shows they have built immunity to the disease.” And any employees who could not confirm their immunity status were asked to stay home on paid leave. So wait, if Mickey Mouse can’t confirm his immunity, does he have to stay home from work? Can Disneyland even do that? What about Mickey’s rights? 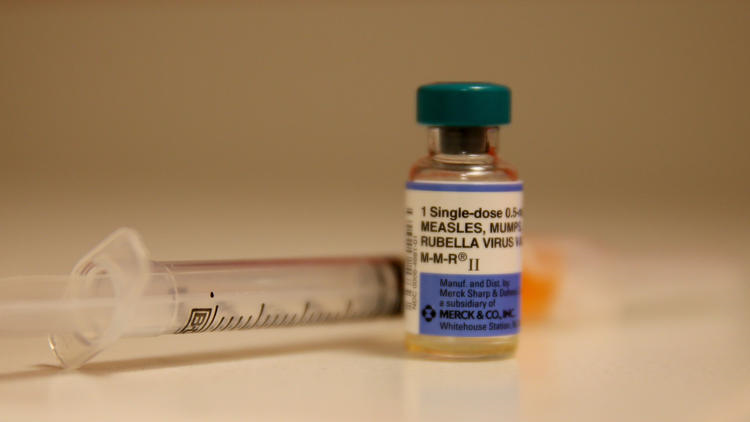 As the Disneyland measles outbreak continues to spread, the University of California announced Friday that it would require incoming students to be vaccinated for the measles as well as other diseases. The move comes as the nation is dealing with an outbreak of the highly contagious disease that has left more than 100 people ill. The outbreak began at Disneyland in December but has spread since then.”The University of California will require incoming students to be screened for tuberculosis and vaccinated for measles, mumps, rubella, chicken pox, meningococcus, tetanus and whooping cough, under a plan set to take effect in 2017,” the UC said in a statement. You are currently browsing the Kurt's Thoughts blog archives for April, 2015.